I was introduced to Pavlova at Easter this year. I had never had it before, but saw the most beautiful picture on Instagram and became obsessed. So when I went to make one to see if I liked the taste and if it was worth vegan-izing, I started with the Barefoot Contessa‘s recipe, because Ina will never lead you astray. One bite, and I was hooked. Oh my god. It’s like a dream the way the meringue is crusty on the outside, yet has a pillowy marshmallow center that simply melts in your mouth. Top it off with thick whipped cream, sweet berry jam, and succulent fresh berries- is there really anything else you need in this life? I think I was still on a sugar high when I deemed this the easiest recipe to recreate, because in my head I would simply use Ina’s recipe, yet replace the egg whites with aquafaba and the whipped cream with coconut cream. My dreams were quickly shot down after 5 failed meringues came out as a pile of goop, instead of like a fluffy cloud. Look, I don’t really know where I went wrong. I tried it all. Upped the heat, lowered the heat, cooked longer, cooked shorter, whipped that ishhh until the cows came home so not even a tornado could blow over those stiff peaks…but yet, I continued to fail. At one point, I thought I nailed it because the top centimeter of the meringue was perfect, until my fork went all the way through and alas…more goo. After doing all kinds of research online, I couldn’t find any source that gave me a successful recipe or any insight into what I should change. Out of final desperation, I joined a group on Facebook solely dedicated to aquafaba recipes. Official nerd status, I know, but at least I’m not alone. There are nearly 74,000 members in this group! 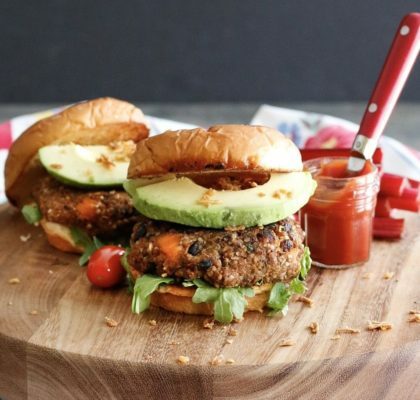 I couldn’t believe how big of a community had come together over chickpea liquid, but hey, there are some really great recipes shared on the page. Specifically one for a “wreath” pavlova that the group swears by, which is what I adapted to make this final Vegan Mixed Berry Pavlova. Typically, I don’t like to make recipes that call for very specific, not-easy-to-find ingredients, but I had to make an exception here. First, it calls for “Ener-G Egg Replacer” powder, which is an amazing, inexpensive product to have on hand if you plan to do a lot of egg-less baking. This product helps stabilize the aquafaba, so it doesn’t fall entirely during the long baking time. Next, it’s recommended you have liquid pectin, the syrup used in making jam. This helps to bind the recipe. Since liquid pectin is something I couldn’t find at my regular grocery store, I wanted to try it with arrowroot in its place, and I found that it works, but the texture is slightly different than the recipe with pectin. Finally, caster sugar is recommended because it is super fine and won’t weigh the meringue down. 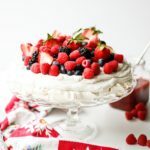 I have used regular sugar in a traditional pavlova made with egg whites, but I have not tried it in this Vegan Mixed Berry Pavlova. Just toss all of these items in a cart on Amazon, and you’ll be good to go! 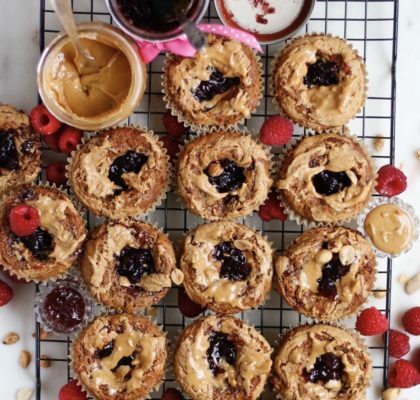 Fresh raspberry chia-seed jam is a sweet addition either spread on top of the coconut cream, or tossed with the berries before piling on top! 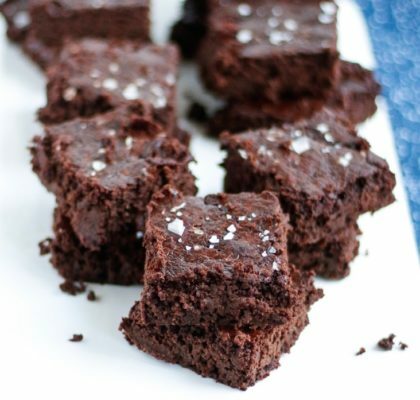 It’s an optional part of this recipe- but one I recommend! 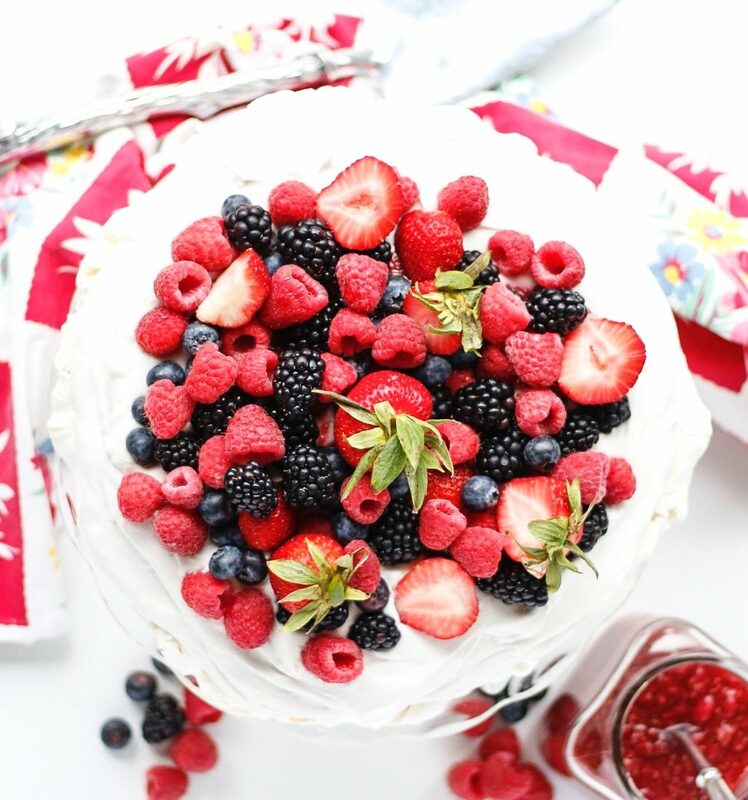 If this Vegan Mixed Berry Pavlova seems like too much trouble, I can promise you that feeling will fade as soon as you taste it 🙂 Butttttttt, I get it if you don’t want to buy any special ingredients. In that case, follow Ina’s recipe I linked above for the meringue, then still top it will coconut whipped cream for extra depth of flavor, and my chia-seed raspberry jam for some extra micronutrients. 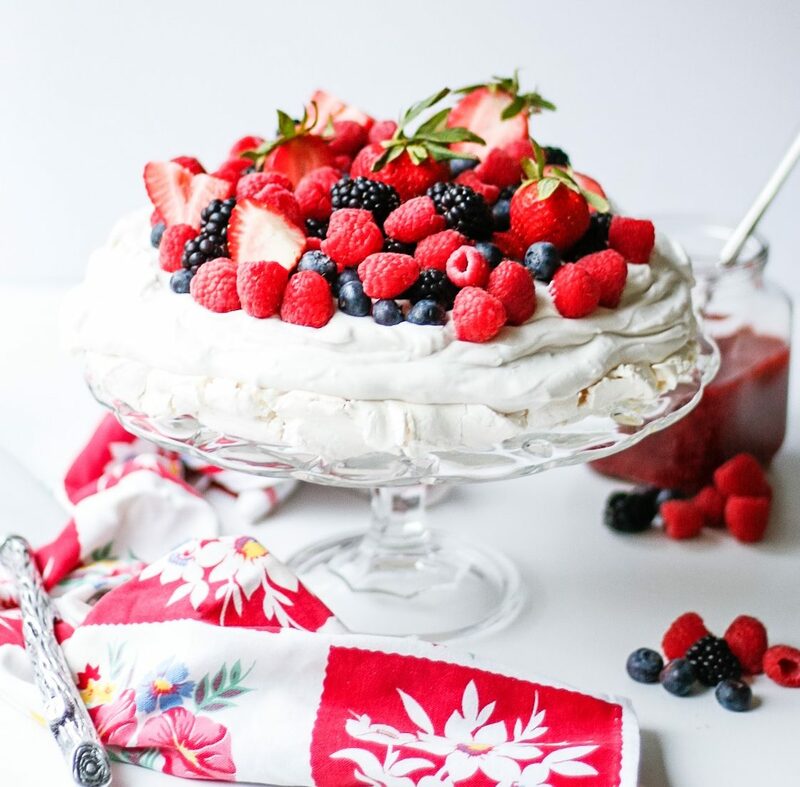 Either way, this dessert is an absolute MUST for summer parties, and is just the festive dessert you need for the Fourth of July! Have you ever had pavlova before? What do you think? My mind has officially been blown- I can’t believe I’ve been missing out on this my entire life! 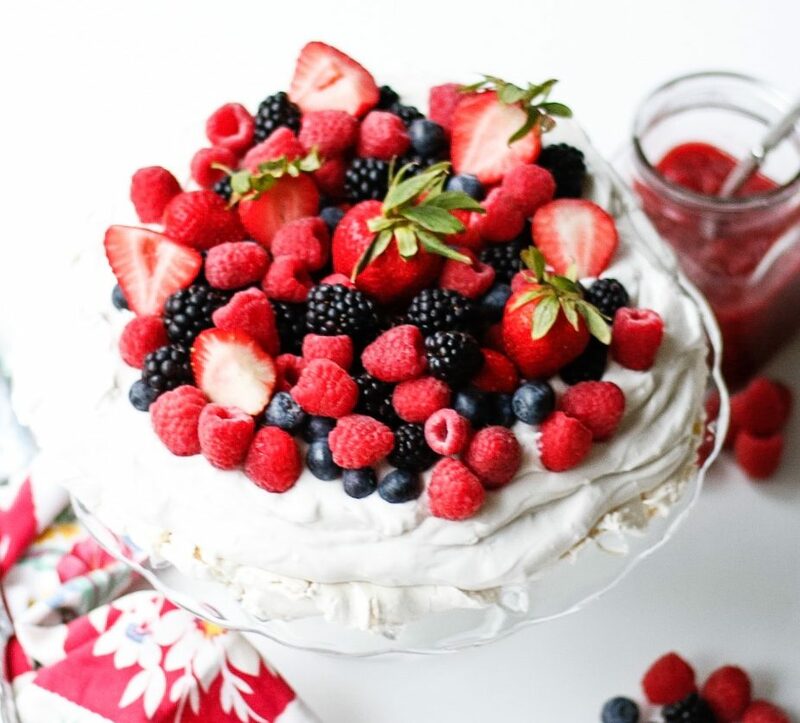 From the moment I tasted this Vegan Mixed Berry Pavlova, I knew it was going to be THE dessert of summer! It's incredibly light, yet rich at the same time. The berries keep it refreshingly juicy, the coconut cream adds a fluffy layer of decadence, and the meringue has a light, delicate crust, yet a velvety marshmallow center. The night before, chill your cans of coconut cream. Preheat oven to 212F. Drain the liquid from a can of chickpeas, and whisk it with the egg replacement powder and cream of tartar with an electric mixer on high for about 10 minutes. (It should be very frothy at this point). Meanwhile, cut two pieces of parchment paper to cover two baking sheets. Trace an 8-inch pie/cake pan on each piece of parchment. Invert each paper on to the baking sheet. While the aquafaba is still whipping, in a separate bowl, combine the sugar, xanthum gum, and pectin. Stir together until it's lumpy. Once the aquafaba is in soft peaks, start spooning this sugar mixture into the meringue 1T at a time, with mixer still on medium-high. Continue to beat on high another 8-10 minutes, until all of the sugar is dissolved, and fluff is in stiff peaks. (You should be able to hold the bowl upside down without it dripping). If you're using vanilla, add it now, and beat for just about 10 seconds to evenly distribute. Spoon the meringue in the circles you drew on the parchment paper. Don't "spread" it too much, as you don't want it to deflate, but lightly bring out to the edges of the tracing. Baking for 2 1/2- 3 hours! (I know, that's a long time, but it has to get very dry). Without opening the oven, turn it off, and leave the meringue to dry out at least another 3 hours, or keep it shut in the oven over night. 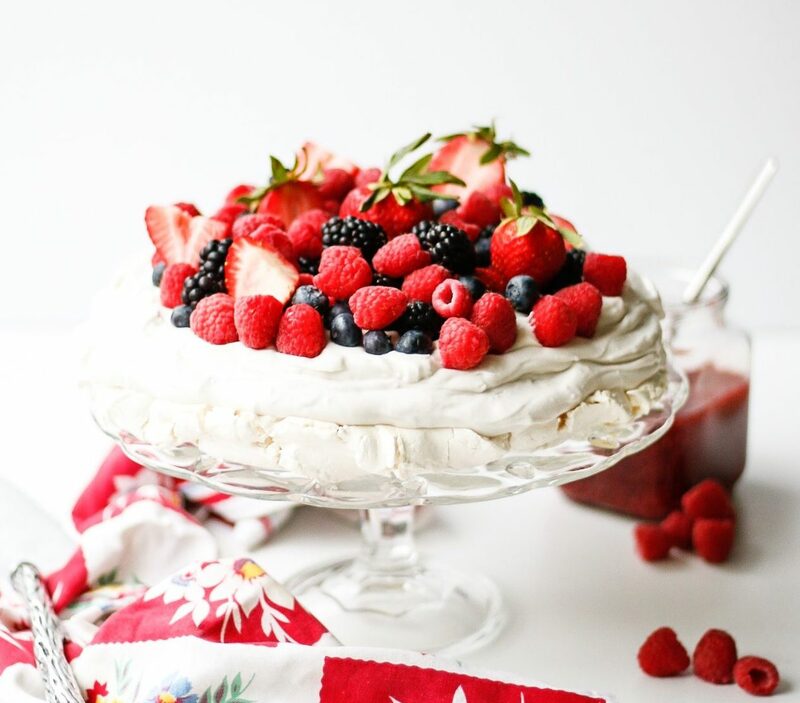 When ready to serve, invert one meringue onto a plate, spread with coconut whipped cream, jam (if using), then repeat with the second round of cake, until finally topping with fresh berries. For the coconut cream: Use a spoon to scoop out the hardened cream from the can (should be at least 75% of the can, or else you may need to use an additional can). Beat the cream about 20 seconds until smooth, then add in the vanilla extract followed by the powdered sugar. Keep beating on high until creamy, thick and smooth (1-2 minutes). For the Jam: In small saucepan, cook raspberries and agave over medium heat until raspberries wilt down. Let simmer on low for 5 minutes until the mixture becomes a pourable consistency. Remove from heat and mix in vanilla, cinnamon, sea salt, and chia seeds. Let cool in refrigerator, where it will also thicken from the seeds. 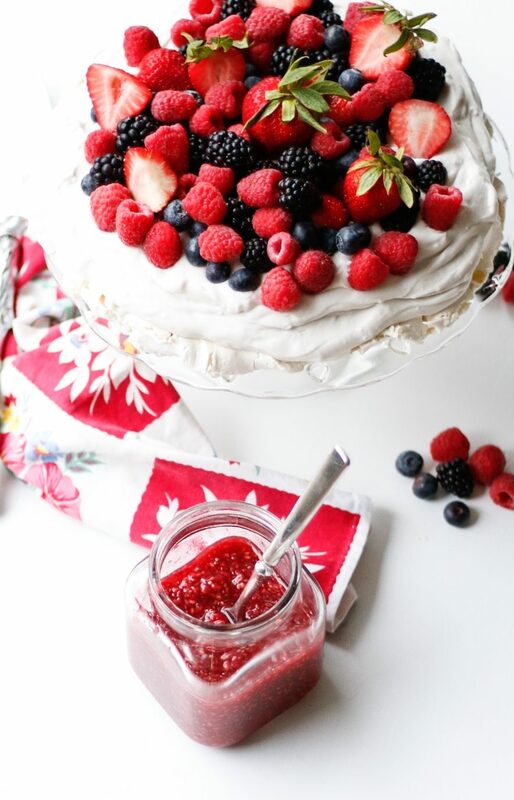 To serve, mix 1/2 cup with the fresh berries, or spread directly on top of the coconut cream. *You can find this powder here. **This is super fine sugar that dissolves easily without weighing the meringue down. In a regular pavlova made with egg whites, regular white sugar worked fine for me. However, I have not tried this vegan version without it. This is the sugar I used. ***In previous posts, I've raved about Trader Joe's coconut cream for making the perfect vegan whipped cream. Unfortunately, they seemed to have changed their formula to something that creates a complete disaster, and in no way resembles fluffy whipped cream. However, I have found Native Forest brand works great too. I ordered it off Amazon, but I could only find these small cans.